In the shadow of Brexit, there are many uncertainties emerging within the food sector. From concerns over the protected status of iconic British foods to worries of labour shortages due to tougher immigration laws, those in the industry could be facing an uphill struggle. One particular area where much instability is expected is pricing, as tariffs and trade agreements fluctuate amid re-negotiations. 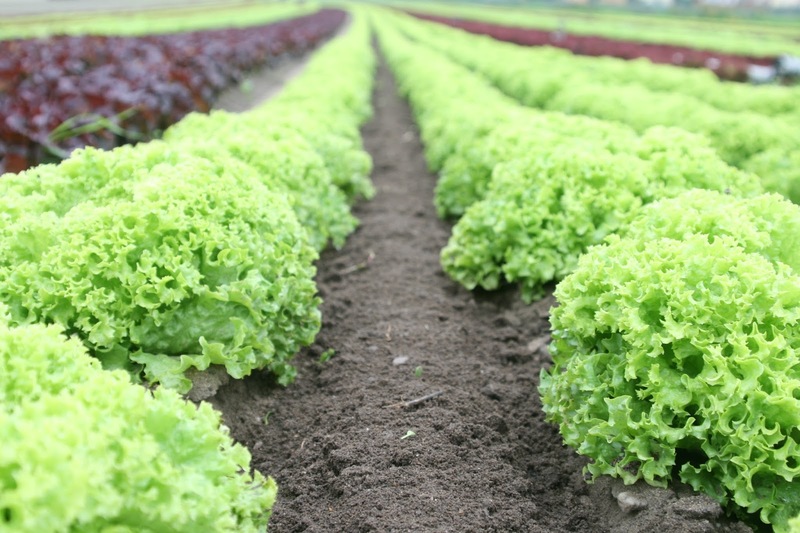 A new report, led by Prof Tim Benton of the University of Leeds and published by supermarket chain Morrisons, has proposed one possible solution by recommending that the UK increase domestic food production, becoming more self-sufficient in the process. While the report does admit that making the UK entirely self-sufficient is likely impossible, with only 52% of food eaten in the UK being produced on British soil there is definitely some room for improvement. It is hoped that an increase in domestic production would protect the UK from fluctuations in global food markets and international price rises. On top of the implications in terms of pricing, the report also highlights the downsides of a globalised food system and the negative impact on health caused by a market striving for efficiency over quality. “A globalised food system drives efficiency, scale and specialisation and, in turn, drives diets towards the commodity crops - calorie-rich but nutrient-poor - with its implications for health,” the report states. The potential downside of this proposition is that, on the whole, food may actually become more expensive in the UK, but also “more secure and diverse”, according to Prof Benton. He recommends that this difference in price should be passed directly on to farmers in order to help them improve their produce and sustainability. Published by retailer Morrisons, the report was researched independently by academics at the Universities of Leeds, York, Oxford, Aberdeen, Reading, City University and Rothamstead.